If your body’s gone through changes during the course of living your life, consider your body contouring options: tummy tuck, liposuction, arm lift or other body procedures. Imagine how confident you could feel with a trimmer body as you sail on Lake George, play a round of golf, or enjoy a night out with your friends. Think of how great you’ll look when you arrive for a show at the Saratoga Performing Arts Center. Tummy tuck (abdominoplasty) offers patients a way to trim belly fat and tighten abdominal muscles. If it feels like your body sticks out in all the wrong places, liposuction can remove stubborn fat from saddlebags, love handles, under the chin or anywhere else. Find out how abdominoplasty can help you feel comfortable and confident in your skin this summer, or any time of the year! 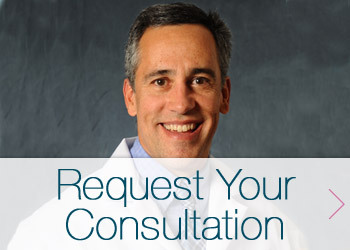 Dr. Garcia is helping patients feel more energized, attractive, and confident. Request a consultation or call the office at (518) 793-0475 today. Have questions about our body contouring procedures? Check out our body contouring FAQs to get some answers! At Garcia Plastic and Hand Surgery, our philosophy is that you deserve to look your best, even if that means getting a little surgical help along the way. Dr. Garcia understands the important link between body image and self assurance. See what’s possible for you when you request a consultation online by filling out the form below or calling (518) 793-0475 today.